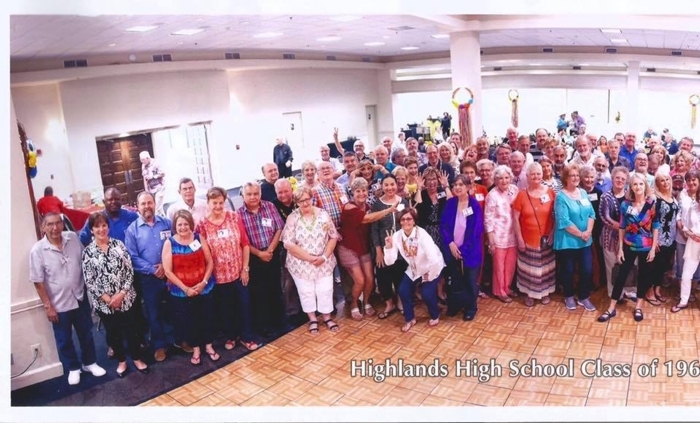 The Highlands High School Class of ’69 will hold its 50-year reunion on Saturday, July 20, 2019, at the Hilton San Antonio Airport Hotel, 611 Northwest Loop 410. 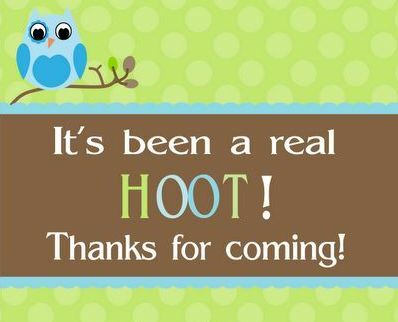 For details and registration information, visit us on Facebook at www.facebook.com/highlands69reunion or online at highlands69reunion.blogspot.com. To update your contact information, send us an email at highlands69reunion@gmail.com. Hope to see you there! The PaulaTwist Fifty years ago May 26, 1967, we completed high school and ventured out into the world. We pursued many different professions and a wide variety of experiences. May 26, 2017, many of us came together to celebrate at our 50th reunion. It was truly heartwarming to witness alumni visiting, laughing, dancing and letting it all hang out! We left El Tropicano with funfilled memory banks. Fiesta Fifty was a success. Many, many thanks go out to all our committee and decoration members, without whom this would not have happened. I can't thank this fun loving crew enough. 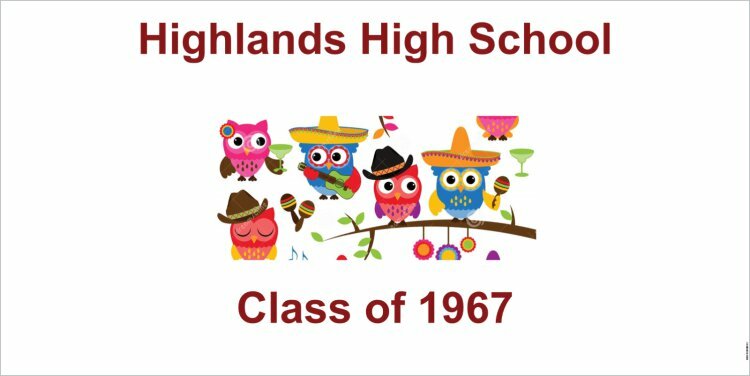 This is the official website of the Highlands Class of 1967. 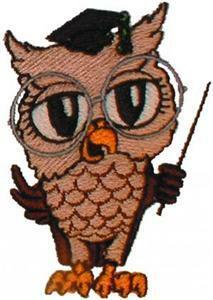 However, all other alumni and friends are welcome to join as a guest member. Please use the "Contact Us" link to send us your questions. Fifty years has come and gone and many of us are still lucky enough to be hanging around. 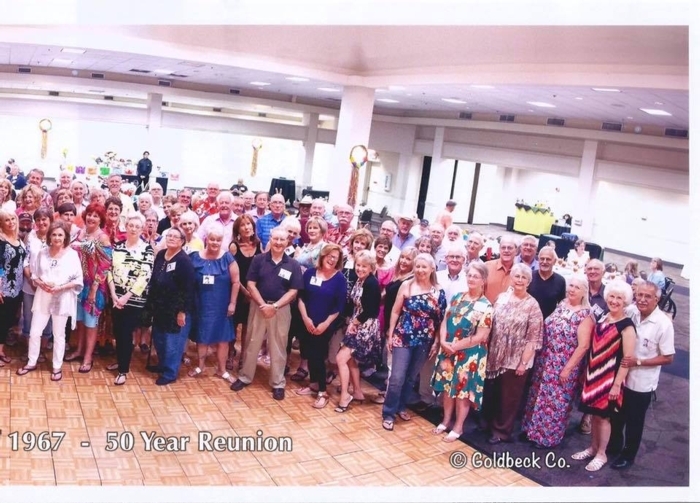 If you were unable to attend our 50th anniversary reunion last year, I urge you to visit the "50th Reunion" link to view the pictures. If you have not yet registered on this website, feel free to use the "Contact Us" link and someone will be happy to get you registered. (We accept guest requests.) Our goal is to stay connected by sharing stories, pictures, and upcoming events. If you are no longer local and plan to come to San Antonio for a visit, feel free to let us know and we can organize an impromtu lunch/supper gathering. Everyone of us is unique and living our lives in our own way, which makes our class special. Everyone of us is also dealing with our own aches, pains, illnesses, sorrows, and emotional issues. So keep our alumni in your thoughts and prayers as we continue our daily journey. Walk Tall Class of 1967! 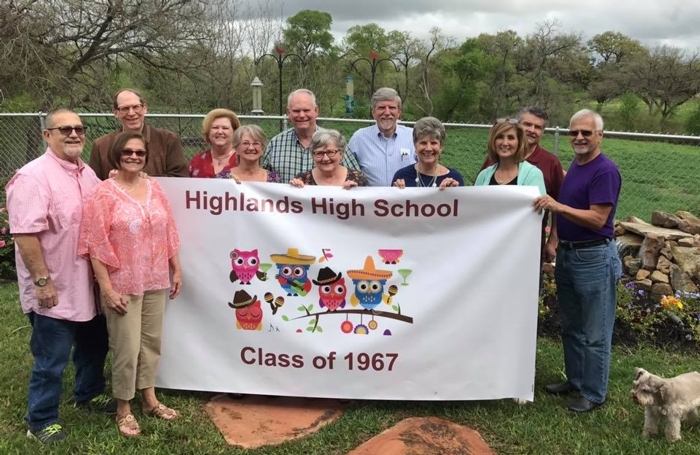 This website was created for the benefit of the Highlands Class of 1967. Most content on this website can be viewed by anyone. Private info such as address, emails, and telephone numbers are not publicly displayed under alumni's names, even to members. 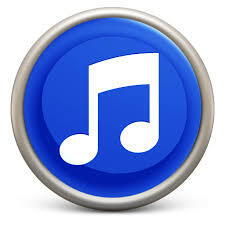 Please message us if you would like to be added as a guest on our site. Our intent is to share memories and information with our alumni. In order to avoid controversy, please refrain from political and religious opinions and arguments. We are a diverse group with varying beliefs. So have fun and be kind. To support our site and keep it "Ad" free, click the DONATE button below. Donations can be made by either PayPal or a regular credit card.